Give your husband or boyfriend a real treat on Valentine's Day with this fantastic selection of Cornish beer and cider. We've hand-picked five of the best that we guarantee they'll enjoy. 1 x Cornish Orchards Alcoholic Ginger Beer 4.0% ABV (500ml) - A fresh and aromatic ginger beer, gently sparkling with a smooth flavour. 1 x Cornish Orchards Vintage Cider 7.2% ABV (500ml) - A medium dry cider, matured over the winter months to give it it's vintage qualities. 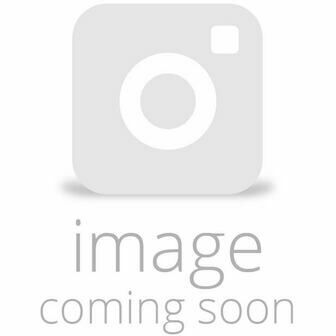 1 x St Austell Mena Dhu Cornish Stout 4.5% ABV (500ml) - A six malt stout, with hints of liquorice and dark chocolate. 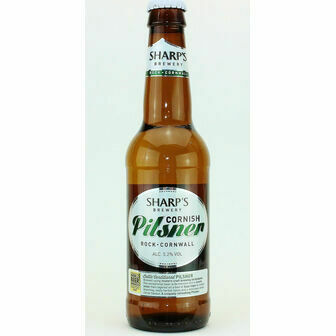 1 x Sharp's Cornish Pilsner 5.2% ABV (500ml) - A pale lager with a dry citrus finish. 1 x Skinner's Betty Stogs 4.0% ABV (500ml) - A lightly hopped bitter, perfectly balanced. 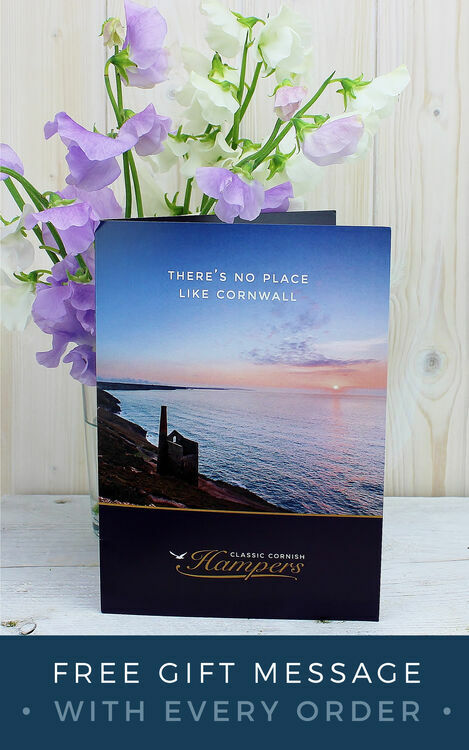 Please Note: Sharp's Cornish Pilsner has been withdrawn by the brewer, we will substitute this product with Sharp's new brand - Cornish Offshore Pilsner. This product has an ABV of 4.8% and is canned for convenience. We are sorry for any inconvenience caused.